McDSP has taken two great concepts with the 6020 Ultimate EQ and the 6030 Ultimate Compressor and added a few more extras to form the 6050 Ultimate Channel Strip. 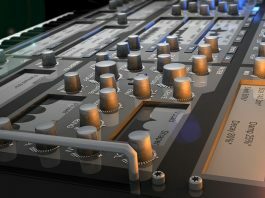 McDSP has also released version 6.2 of their award winning plugin bundles. McDSP is proud to announce the release of v6.2, adding the all-new 6050 Ultimate Channel Strip plug-in, along with a number of added tools and support for many McDSP plug-ins. The 6050 Ultimate Channel Strip is based on the award-winning design of the 6020 Ultimate EQ and the 6030 Ultimate Compressor. The 6050 Ultimate Channel Strip has 3 module bays in which any of the included 28 modules can be inserted. 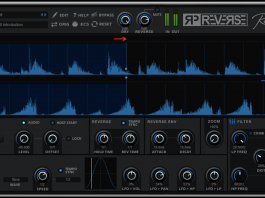 All current Everything Pack v6 customers can upgrade to Everything Pack v6.2 and obtain the 6050 Ultimate Channel Strip plug-in for a limited time introductory price of $199 for HD, and $99 for Native. 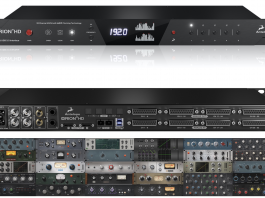 The 6050 Ultimate Channel Strip will be on sale for $329 for HD, and $229 for Native, until June 30, 2016. 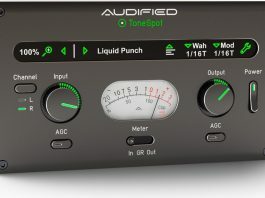 All modules from the 6020 Ultimate EQ and 6030 Ultimate Compressor are included in the 6050 Ultimate Channel Strip. Additional modules include gates, expanders, signal saturators, and specialized filters all exclusively designed by McDSP. 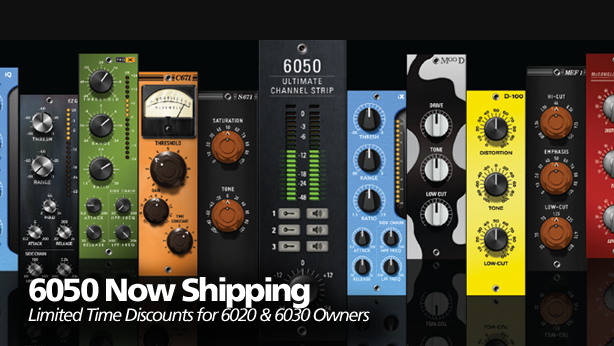 The 6050 Ultimate Channel Strip will be on sale for $329 for HD, and $229 for Native, until June 30, 2016. 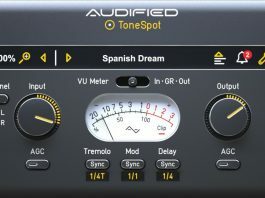 Limited time promotional pricing is also available for owners of the 6020 Ultimate EQ and the 6030 Ultimate Compressor. 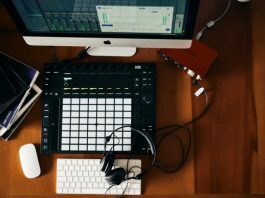 More information is available at http://www.mcdsp.com.